Update: 10 lucky winners announced below. WTB keeps turning out more tire options for our gravel and cyclocross readers. 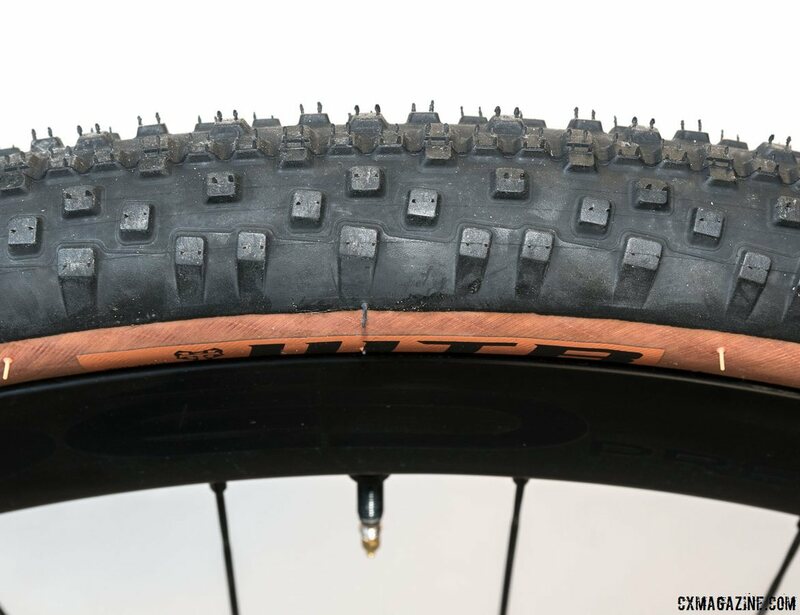 Yesterday, we broke news with the new All-Weather WTB Resolute 42 tire we’ve been riding, and now we’ve got a chance for ten lucky readers to join us in equipping their bikes for all-weather and all-season adventures. Entering just takes a few seconds, and the contest will feature a new trivia question every few days for more chances to win. Know some riding buddies who don’t have clearance for such a tire? Get the to enter and then conveniently offer to put them to good use for a song or a drink. Feeling lucky? You can also increase your chances by entering here.